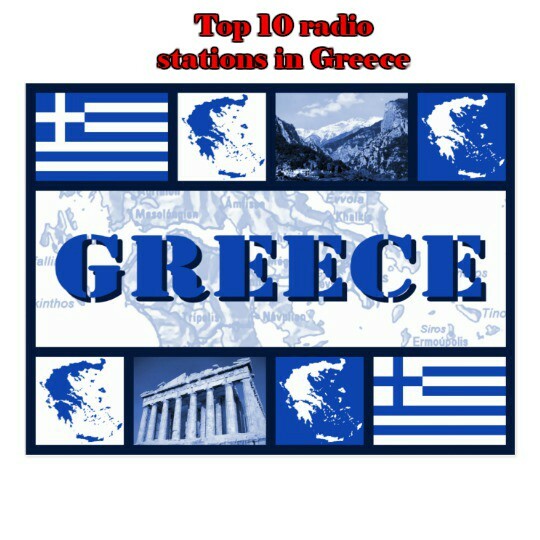 Greece has over 1,000 licensed radio stations. 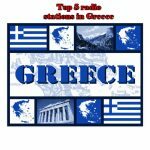 We have created Top 5 radio stations in Greece. Most broadcast on the FM band; the AM band has been almost entirely abandoned by broadcasters, with the exception of State-run media and a few other stations.